Learn how to program a BBC micro:bit using the Grok micro:bit simulator. Use the MicroPython programming language to make a pet that you can feed and play with. 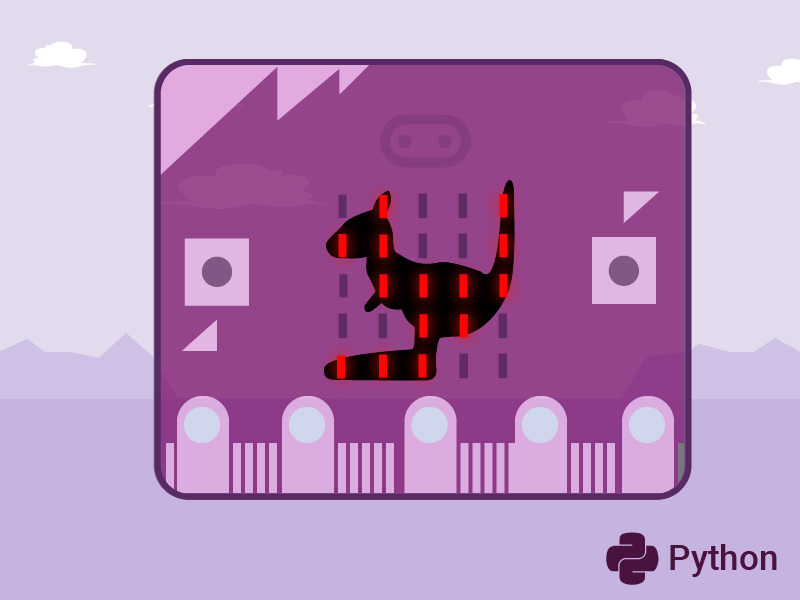 Discover how embedded hardware (micro:bit) and software (MicroPython) combine to create digital systems that you can interactive with!